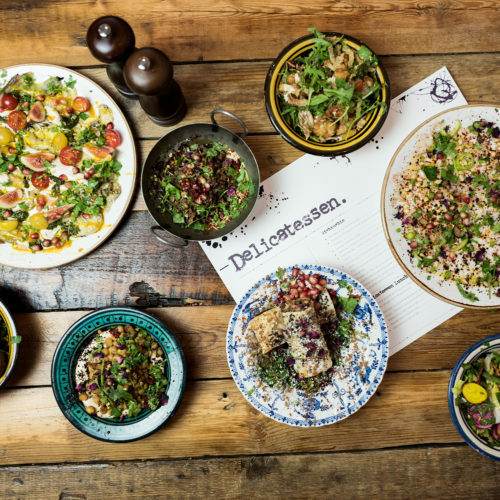 A modern middle eastern restaurant that just happens to be kosher, Delicatessen has relocated from South Hampstead to the buzz of Hampstead High Street. Expect an exciting menu with dishes bursting with flavour, from the hands of Ottolenghi-trained chef Or Golan. Dishes are meant to be shared from the centre of the table, which is emblematic of the Middle Eastern way of dining. 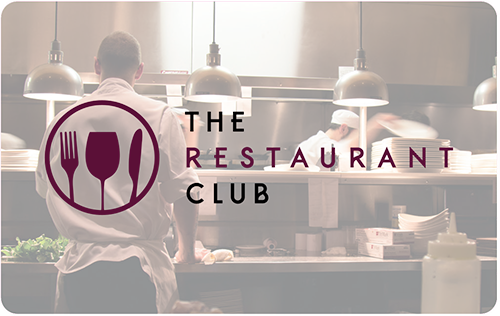 The menu is crafted as a culinary journey that goes from soft and delicate flavours to deep, bold and colourful ones. Delicatessen also offers an exceptional catering service for Shabbat, the festivals and events.